With the Plex Media Server (available here), you can stream all of your personal media to your Android, Android TV, and other Plex apps, as well as share it all with friends and family. Enjoy unlimited use of the free version of this app, and unlock its full functionality with a Plex Pass subscription -OR- a small one-time in-app purchase (see below). Note: If you’ve already purchased the app or have a Plex Pass, you do NOT need to purchase again! We attempt to detect your previous purchase automatically. If this fails, please select "Already Paid?" on the activation screen and follow the instructions to restore your purchase. Mark online videos from sites like Vimeo and YouTube to be able to 'Watch Later' on all of your Plex apps. 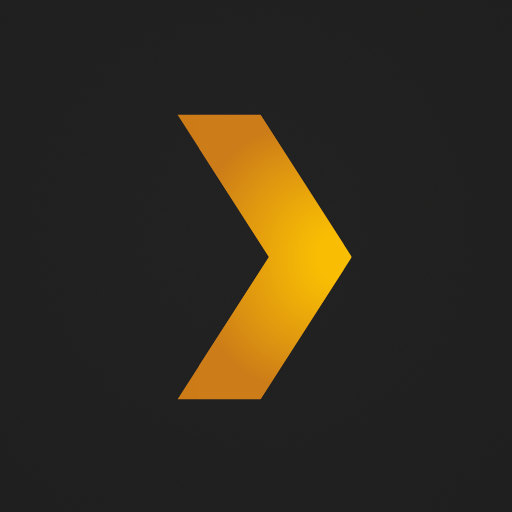 Getting up and running is easy, install the free Plex Media Server now. Note: You must have a Plex Media Server (available for free here) installed and running to stream local media. Version 0.9.11.1 or higher is required. DRM-protected content, ISO disc images, and VIDEO_TS folders are not supported. App could crash when starting. App can crash when clicking on "Continue Watching" items.